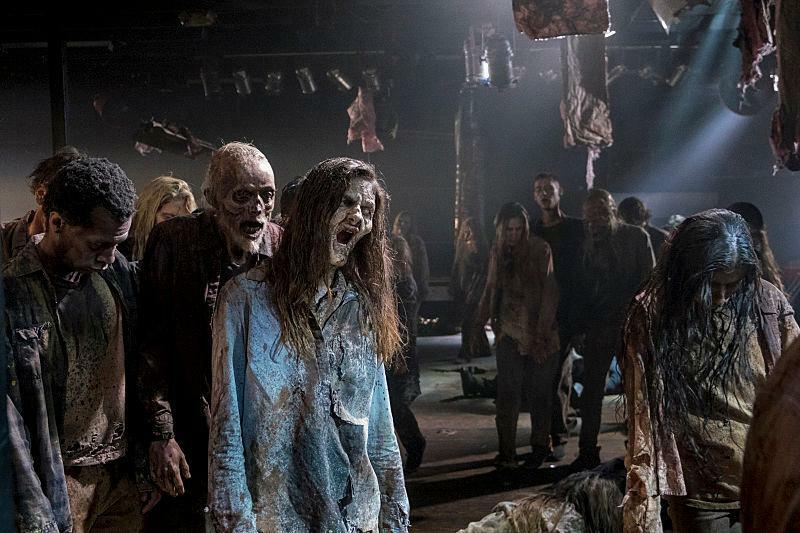 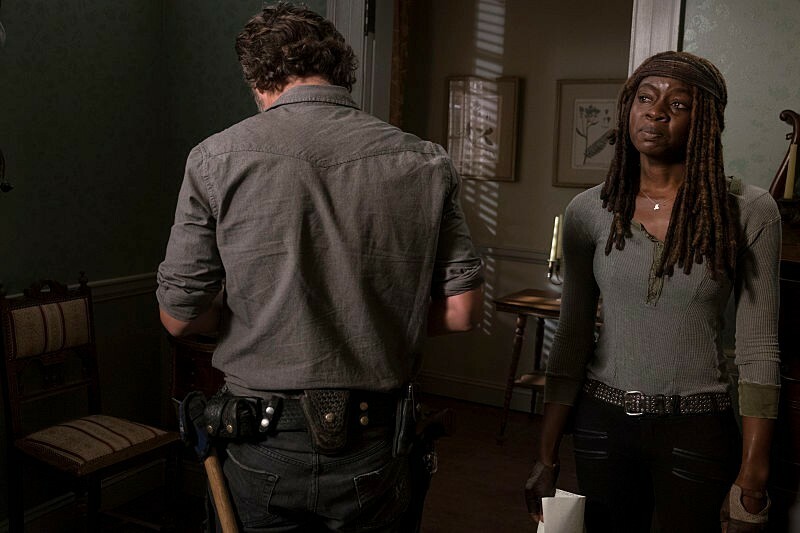 Nipping at the heels of Sunday’s “Do Not Send Us Astray,” AMC has pumped out a brand new batch of photos for The Walking Dead 8×14, and they’re every bit as exciting as you’d expect for a series that’s fast approaching what’s sure to be an explosive finale. 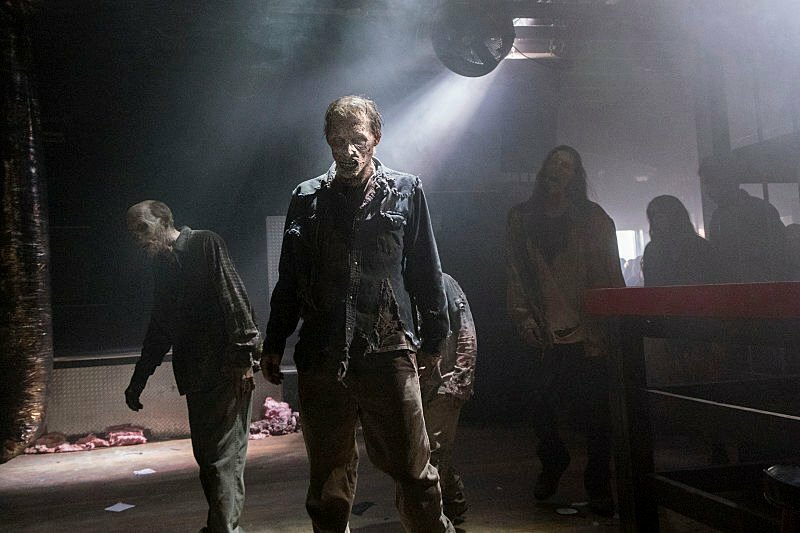 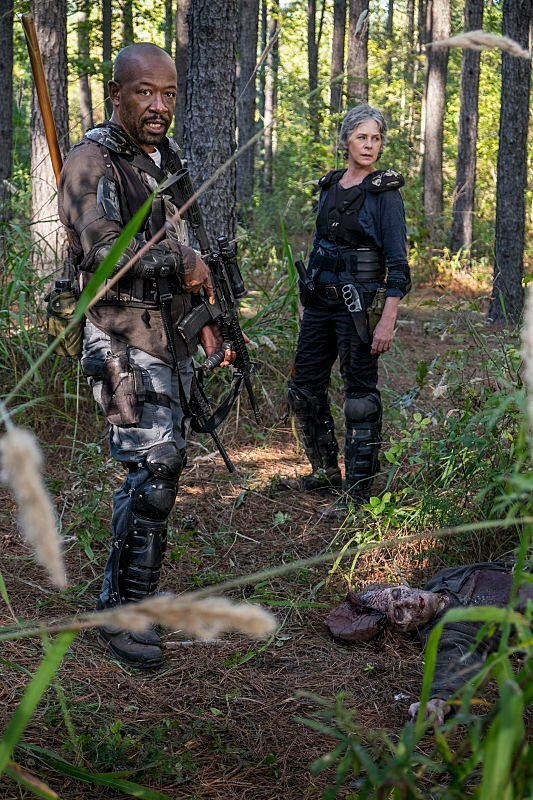 With the Hilltop and its ragtag community still reeling from last week’s attack – you can thank Simon (Steven Ogg) and Dwight (Austin Amelio) for that one – 8×14 turns things up a notch with a dose of full-blown warfare. 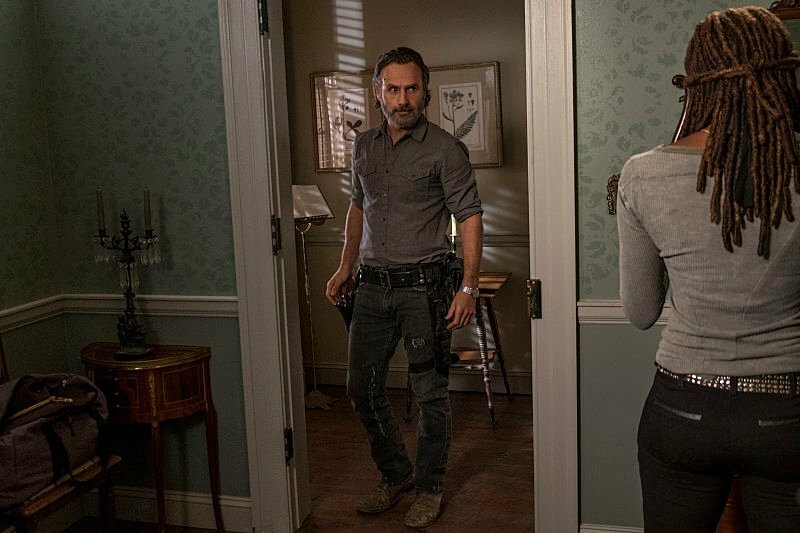 Negan and his Saviors have their backs against the ropes, which, in turn, opens up a window of opportunity for the vengeful Rick Grimes. 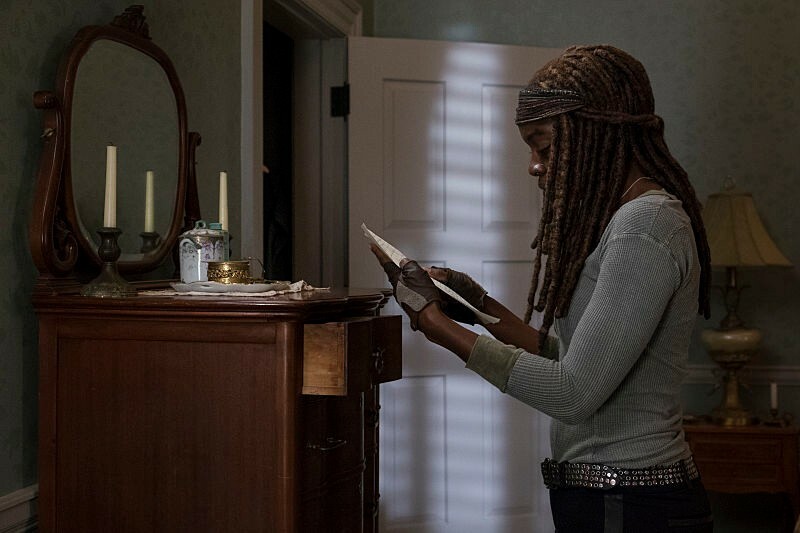 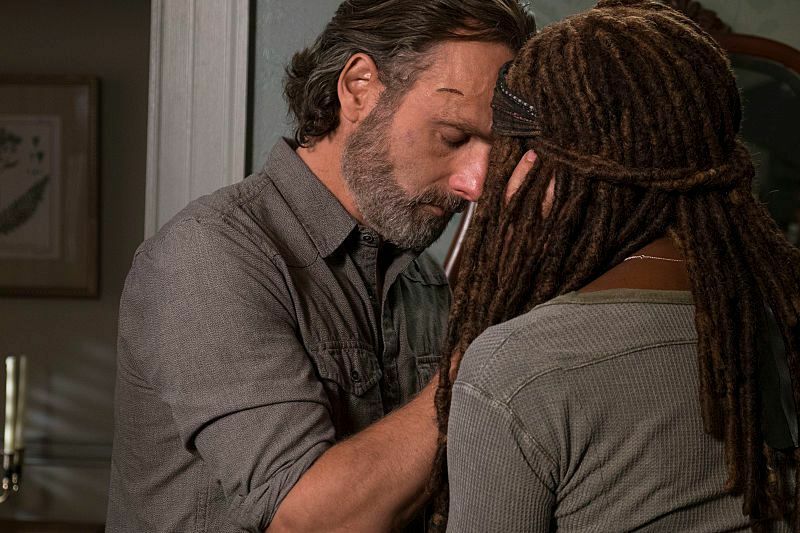 Speaking of which, Andrew Lincoln’s fearless leader is seen in several shots down in the gallery below – a few of which have him getting close with Michonne. 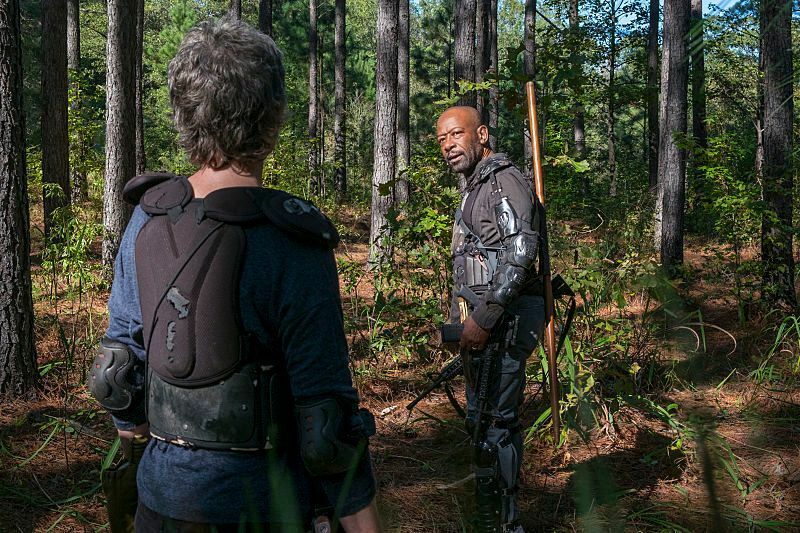 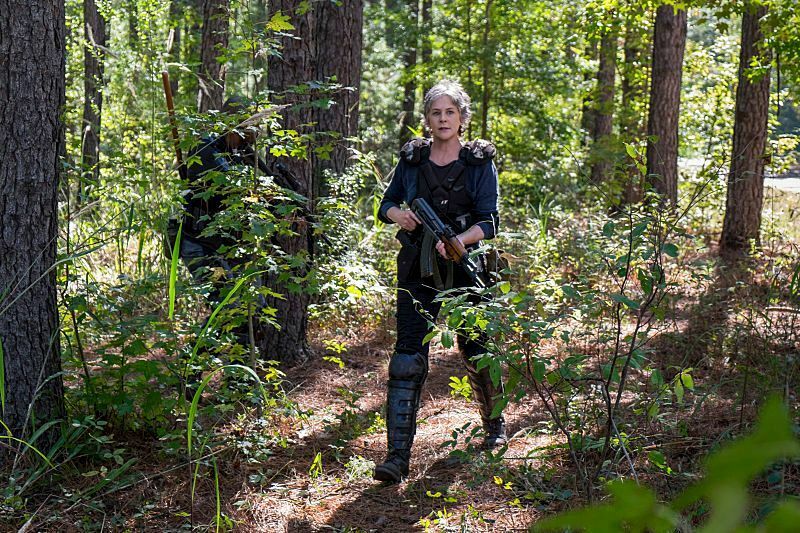 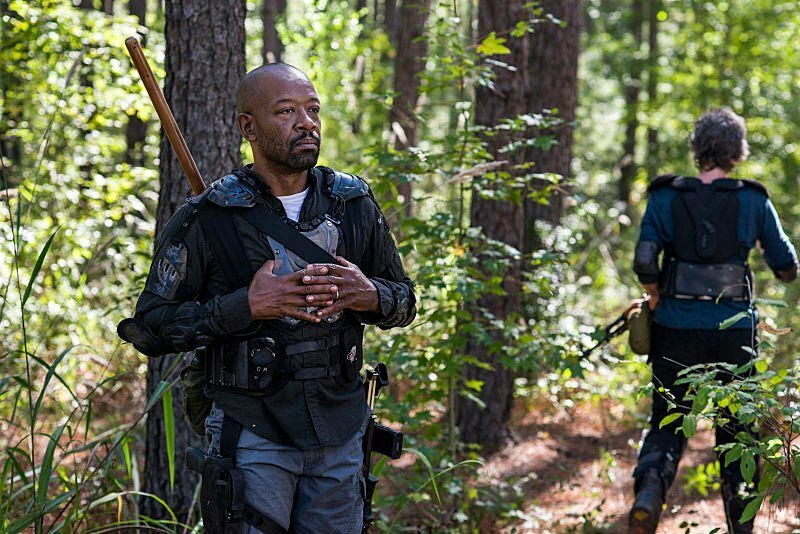 Elsewhere, Morgan and Carol look ready to do battle while there’s also a glimpse of some nasty looking walkers for good measure. 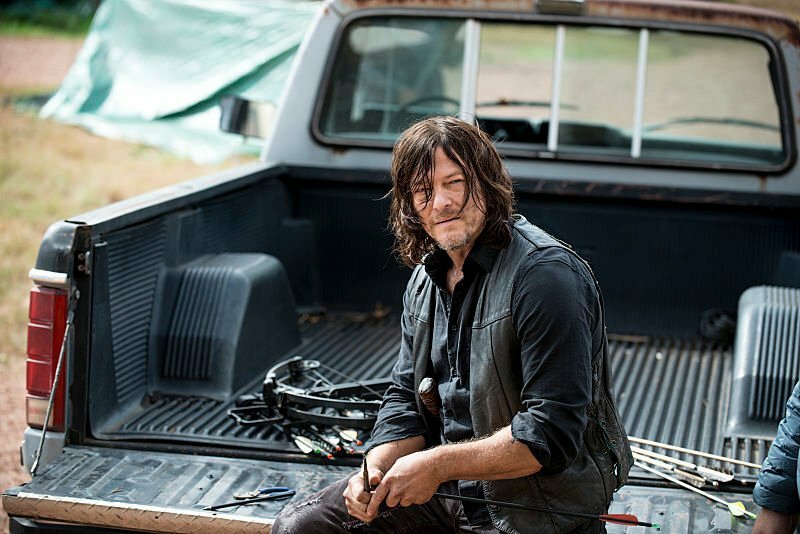 With the season now rolling into its final couple of outings, the story look to be coming to a head as this description suggests that the pressure’s on for the gang, as they desperately search for new help or encounter “old friends.” We’re not sure the specifics of what this will involve right now, but we’ve got a feeling that this will be another can’t-miss installment of the show. 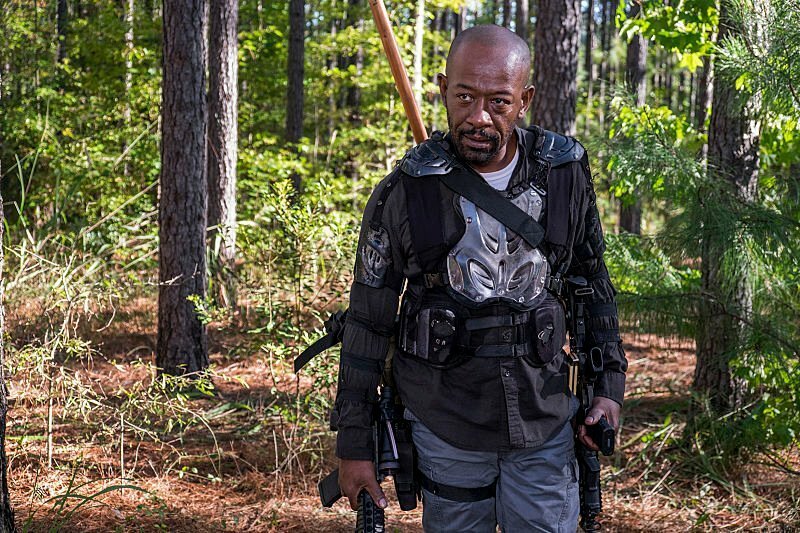 “Still Gotta Mean Something” is expected to force Rick and Morgan into uncharted territory on Easter Sunday (April 1st), before AMC begin laying the groundwork for the long-in-the-works crossover between The Walking Dead and its sister series, Fear The Walking Dead, which is about to extend a warm welcome to the haunted Morgan Jones.